It was a great pleasure to host one day on the question on how digital technologies, such as blockchain, can improve our global supply chains to make them more resource-efficient. 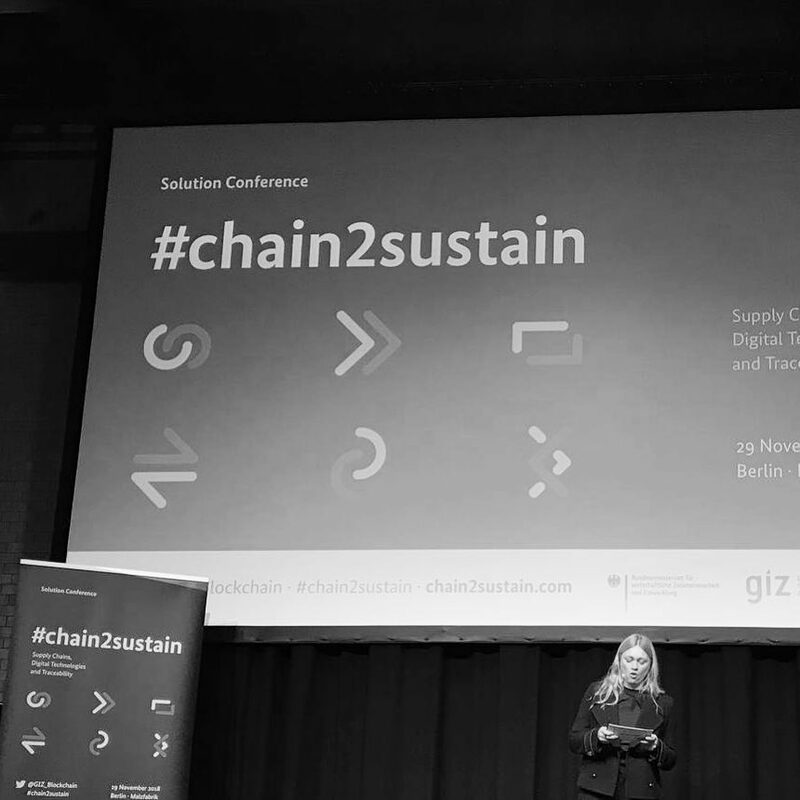 Thanks to the German Federal Ministry of Economic Cooperation and Development (BMZ) and GIZ Blockchain Lab we had a whole day of exciting discussion and workshops, were we deeply locked into supply chains for fish, cocoa, or medication, with an international group of experts and project leads. What a day!! Thanks to all for coming! !